canning service as we offer for our bottling service. We have installed a static rotary canning system at our brewery, next to our contract bottling system. This allows us to carbonate and sterile filter your beer or filter to a lesser level, or even none at all. This system gives us total control over how your beer is canned, at a price you will be happy with. We believe that your beer is better off being delivered to us, rather than our canning line coming to you. Even with the costs of transport both ways, you should be on the winning side. If you’re a busy brewery, do you really want a mobile canning company in your way? 330ml: £3.65 per case of 12, £7.20 per case of 24. 440ml: £4.85 per case of 12, £9.60 per case of 24. If you supply your own labelled, sleeved, or printed cans, please deduct £0.72p per case. The can MUST meet our specification. Print ready PDF artworks. CMYK files. 2mm bleed. Some of our staff recently went to BrauBeviale in Germany for the annual European trade fair. 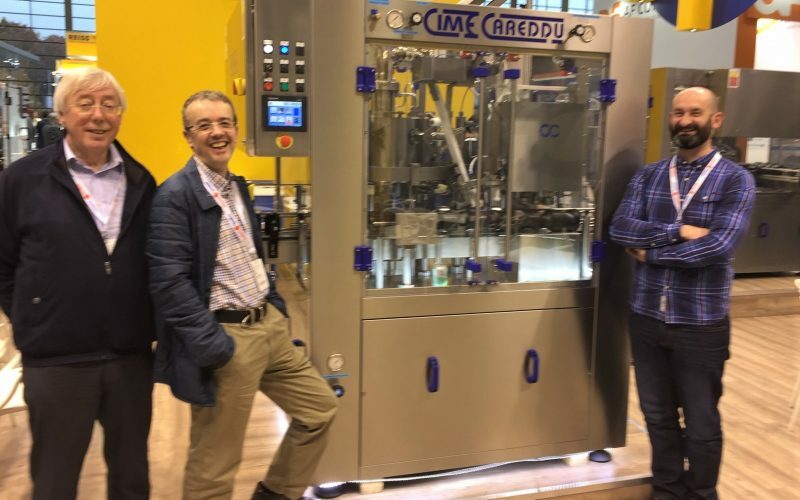 Here they found the perfect canning line for us and our customers. 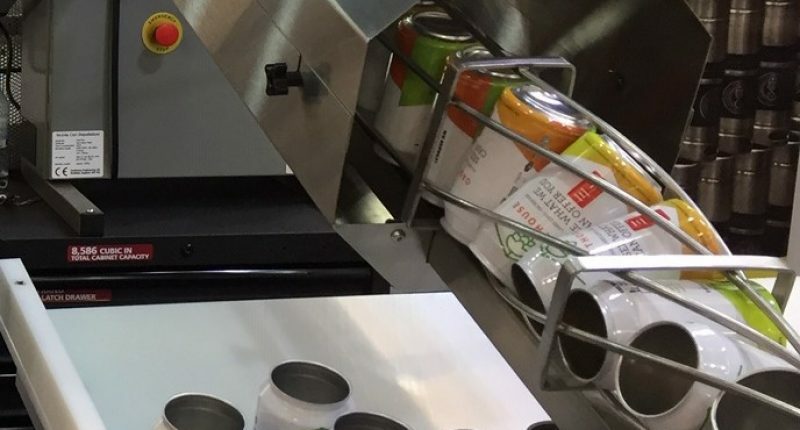 The canning line is made by the same company we purchase our bottling line from, an important aspect for us as we know the consistency and efficiency these products deliver. We will offer the same high standard of service for our contract canning line as we do for our contract bottling.